Fasten your seat belts and get ready for a memorable and thrilling ride of your life. The Audi driving experiences at the Dubai Autodrome not only enhances your overall driving skills but also fulfills your distant dream to drive on a race track. Officially inaugurated in 2004, the wonderfully designed Dubai Autodrome is region’s best racing-track, accommodating all types of motorsports events from national to world class. You will love seeing the world’s fastest and renowned drivers in action. The primary aim of this multi-purpose complex is to educate the driving enthusiasts, bringing both the theories and the physical hand-on tuition’s in action. 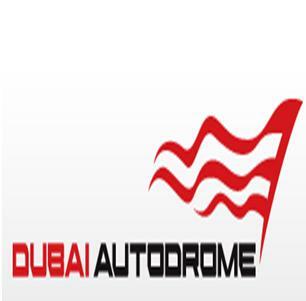 All the driving enthusiasts of Dubai have a best reason to cheer as it is your chance to enjoy the intimate motor-sport experience with Dubai Autodrome. Enjoy! Audi Driving Experience open for public daily at 9 am and continue to provide their services till 12:30 pm.